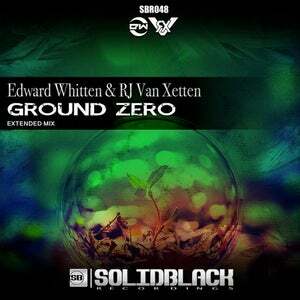 Edward Whitten & RJ Van Xetten team up to create an intense, high energy Uplifter titled "Ground Zero" which was explained to signify a starting point in what Edward and RJ hope to be a series of follow-ups. 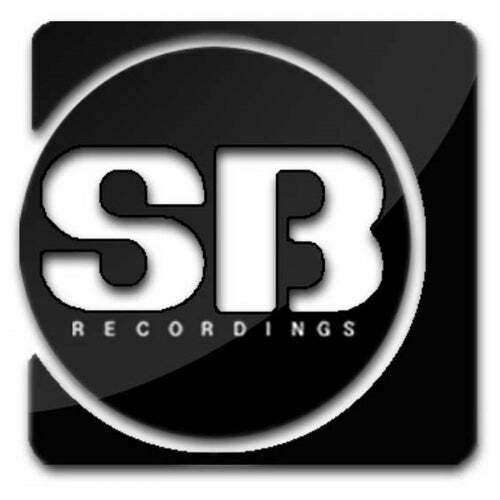 Ground Zero comes charging out of the gate with an explosion of hard kicks quickly leading into the breakdown ushering in a buildup of melodic emotion, as the foundation of the track builds you can almost physically feel the moment where the energy can't be contained any longer and then BAM! With an uncontrollable force, the track bursts wide open into a flurry of melody and bass, the energy is so intense that it makes you want the song to continue forever but unfortunately, all great things must come to an end eventually but not without want. We can't imagine these two not teaming up again for a follow up to this one, let "Ground Zero" but the footprint for great musical inspiration in the future for Edward and RJ, we certainly wait with great anticipation and enthusiasm.